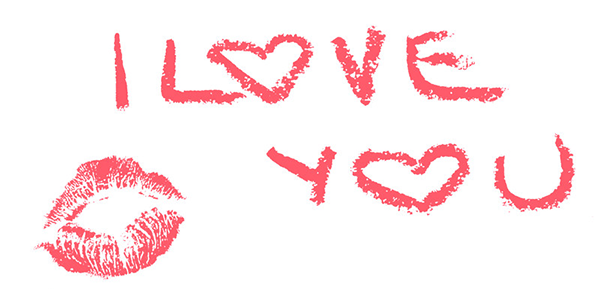 Sometimes the best messages are written in lipstick with love! This image will stop your sweetheart in their tracks. It's the perfect quick note to add to their timeline. 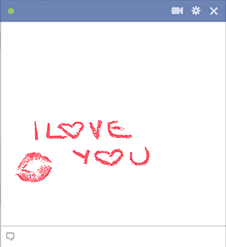 Each one of our emoticons is free to send and will work anywhere on Facebook. Feel free to send romantic images every day!